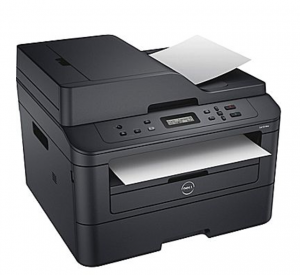 Head over to Staples where you can gab the Dell Mono Laser All-in-One Printer for just $59.99! (regularly $179.99) That is a savings of $120.00! If you are in the market for a new printer, definitely check this deal out! USB 2.0 High Speed, Ethernet 10/100BASE-TX; Wireless 802.11 b/g/n, WPA2.0 (Personal), WPS 2.0, Wi-Fi Direct ensure enhanced network and wireless connectivity. You can pick this up for free at your local store, or you can get free shipping on orders of $14.99 if you’re a . It’s free to join!